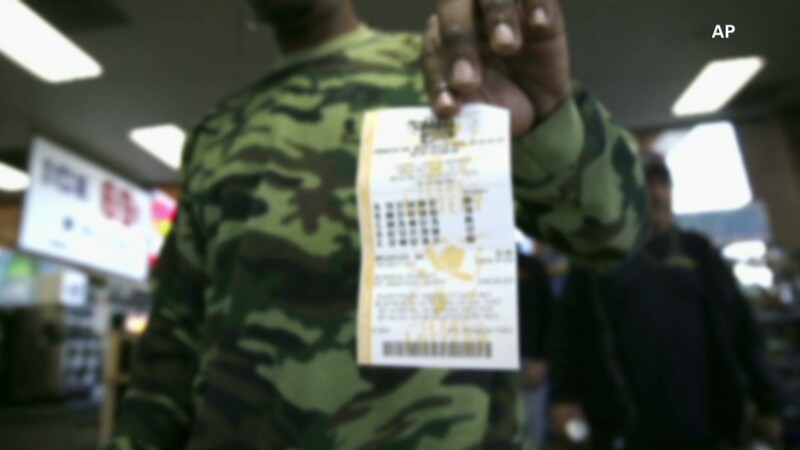 Hundreds of lottery players each year never realize they have a ticket worth $1 million or more. 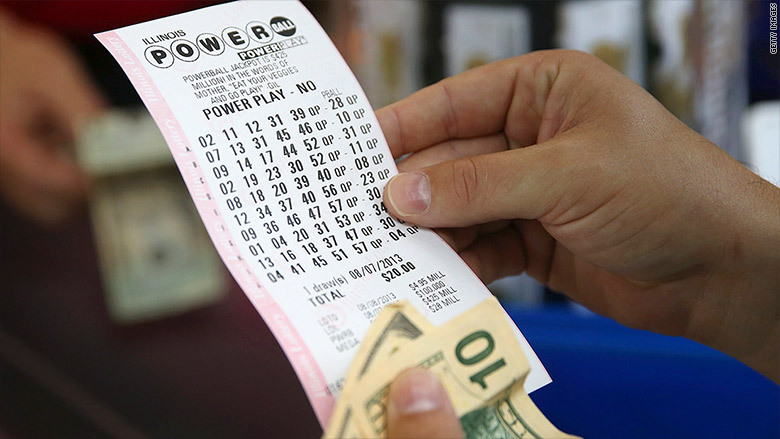 Odds are that there will be a million-dollar winner in this week's Powerball lottery who will never know they won. About $2 billion in lottery prizes go unclaimed every year. Many of those tickets are worth between $1 and $5, but some folks never realize that they have a life-changing prize in their pocket. More than 300 prizes worth $1 million or more went unclaimed in 2013, the most recent year for which data is available, according to Brett Jacobson. He developed an app called Lotto Lotto that alerts lottery players if they have a winning ticket. As part of the research to create the app, Jacobson requested lottery collection data from all of the state lottery commissions nationwide. There actually tend to be more unclaimed prizes associated with a massive drawing like this week's estimated $500 million prize. That's because when people hear that they didn't hit the jackpot, they often neglect to check whether they won any smaller prizes, said Jacobson. "People don't even realize there are secondary prizes," he said. The $1 million prizes are paid immediately to the winners, minus the taxes. But the huge jackpots like this week's prize are actually a mirage. To get that much, winners have to take payments over 30 years. However, winners rarely choose to do that. Instead, they take a smaller lump sum payment worth about one-third less than the advertised jackpot.